He assumed Master's name of the 12th Kakiemon as successor at 39 years old with the death of the 11th Kakiemon. He established the Kakiemon joint-stock company with Mr. Obata of a businessman. 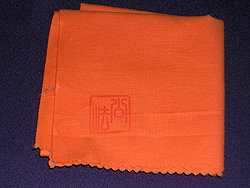 He financed the company with the production technology of porcelain and the signature of "Kakufuku" that the 11th Kakiemon registered trademark with instead of investment. He withdrew from the company. The company continued using the signature of "Kakufuku", and he has begun to use the signature of "Kakiemon-saku". He revived "Nigoshide" with Mr. Shibuo (the 13th Kakiemon). He was chosen to be intangible cultural asset. 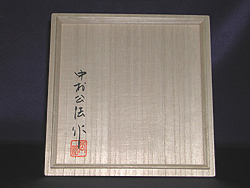 He exhibited first Nigoshide Work at the 2nd Japan Tradition Industrial Arts Exhibition and won the Chairman Prize of Japanese Industrial Arts Association. 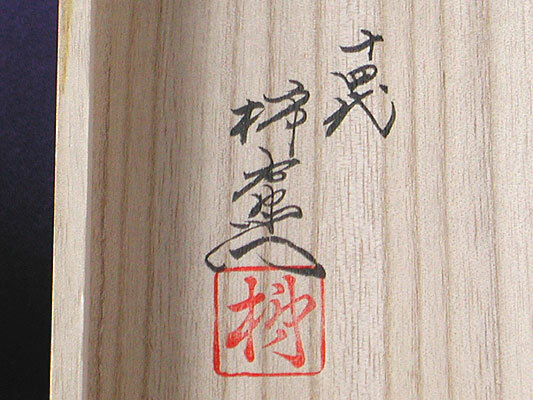 He won the Chairman Prize of Cultural Properties Protection at the 3ed Japan Tradition Industrial Arts Exhibition. He won the Grand Prize at the Brussels International Exposition. He won the 3rd class prize at the Kyushu-Yamaguchi Porcelain Exhibition, and won the excellent prize at the Issuikai Exhibition. He won the 2nd class prize at the Kyushu-Yamaguchi Porcelain Exhibition. He became chairman of Kakiemon Technical Save Society. He assumed Master's name of the 14th Kakiemon as successor. He held exhibition of own works in San Francisco. And he was given title of a honorary citizen from San Francisco city. He held an exhibition of own works in Ankara, Istanbul, Berlin, Jerusalem, Frankfurt, Dusseldorf, Singapore, Bangkok, Moscow, Paris, Lisbon, Washington, Sao Paulo, Chicago and Detroit. 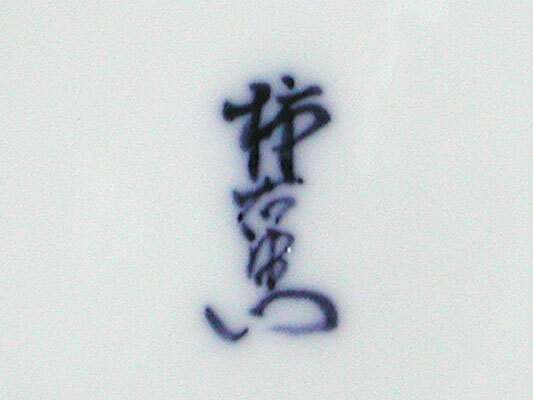 He worked in kiln of Imari, and studied fragment of Nabeshima ware. 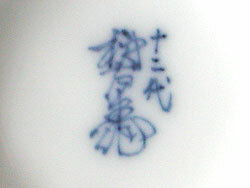 He was given prize for technical ability at Kyushu-Yamaguchi Porcelain Exhibition. 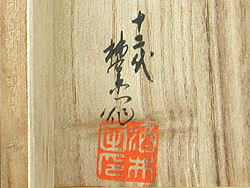 His works is exhibited in Tokyo National Museum, Toguri Museum Of Art, Suntory Museum Of Art and Kurita Museum. He opened the Kobo Kiln. 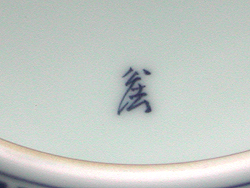 He repeated study and trial manufacture to reproduce beauty of Nabeshima ware, and his work was decided that shape, color, feel of material and design was the same as original by an expert and museum.